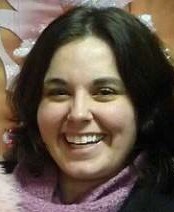 Buffalo Chicken Dip (of course!) 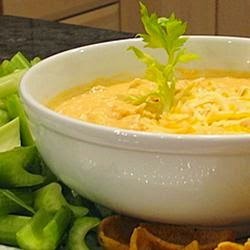 - this recipe is very highly rated and uses Cheddar Cheese, an ingredient I have never used in my Buffalo Chicken Dip. 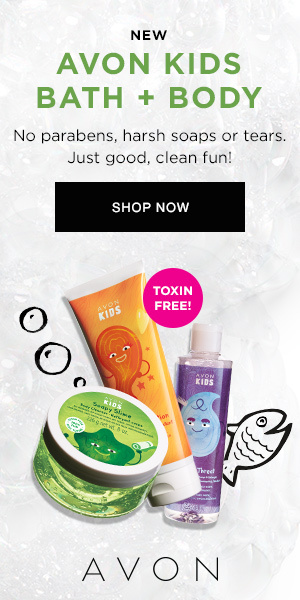 I'm interested in trying it out! 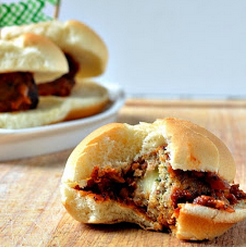 Mozzarella Stuffed Meatball Sliders - I like that this recipe uses ground turkey although you could still use beef if you wish. I'm never sure what to do with ground turkey so excited to try these out. 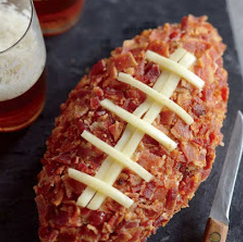 Football Cheese Ball - anything covered in bacon has to be great, right?! 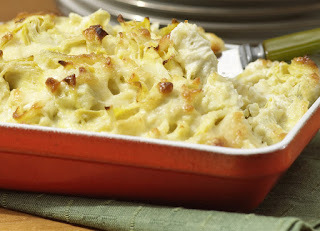 Creamy Hot Artichoke dip - I love Artichokes so this dip excites me! I make spinach artichoke dip all the time so it will be interesting to change things up a bit with this recipe. 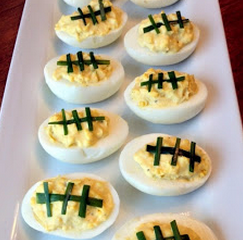 Football Deviled Eggs - neat idea for a traditional appetizer!